“This matter concerns violations of the books and records and internal accounting controls provisions of the Exchange Act by Stryker, a global leader in the medical technology industry, related to its operations in India, China, and Kuwait. Stryker’s policies, which applied to its global operations, prohibit bribery and other improper payments. As part of its internal accounting controls, the company had policies, which applied to its subsidiaries, requiring, among other things, proper documentation of transactions; written agreements with distributors and sub-distributors that included anticorruption provisions and review rights to determine compliance; and due diligence and approval of, and anti-corruption training for, all distributors and sub-distributors. From at least 2010 through 2015, Stryker’s wholly-owned subsidiary in India (“Stryker India”) failed to keep and maintain any documentation with respect to 27% of the transactions tested in an internal forensic review that targeted Stryker India’s high-risk and compliance-sensitive accounts and payments during the relevant period. Additionally, the forensic review found missing or inaccurate documentation for numerous other transactions flagged as high-risk, including expenses related to consulting fees, travel, and other benefits to health-care professionals (“HCPs”) in India. During the relevant period, certain of Stryker India’s dealers regularly issued “inflated invoices” upon the request of certain private hospitals. The private hospitals that requested inflated invoices from dealers profited from their purchase of Stryker orthopedic products by passing on the higher (invoiced) prices to their patients or their patients’ insurers, even as the hospitals paid the lower prices previously negotiated with Stryker India to Stryker India’s dealers. Stryker received internal complaints of this practice and uncovered evidence of such overbilling by one dealer when it conducted audits of three dealers in 2012. Yet Stryker failed to devise and maintain a system of internal accounting controls sufficient to detect, address, and prevent this widespread practice at the dealer level, which violated Stryker’s own policies governing the activities of Stryker India’s dealers. In China, Stryker operates through a wholly-owned subsidiary (“Stryker China”) that sells its Sonopet ultrasonic aspirator, as well as other products, through distributors. From 2015 through 2017, at least 21 sub-distributors of Stryker’s Sonopet product in China were not vetted, approved, or trained, as required by Stryker’s policies. At times, Stryker China employees worked directly with these unauthorized sub-distributors, and at other times installation records were falsified to hide the involvement of the unauthorized sub-distributors in the sale of Sonopet products. Stryker had in place certain internal accounting controls relating to third parties that limited transactions to those that complied with their contractual undertakings to adhere to Stryker’s anti-corruption policies and procedures. The use of these unauthorized sub-distributors increased the risk of improper payments in connection with the sale of Stryker products. Stryker failed to sufficiently implement its policies to detect and prevent the use of these unauthorized sub-distributors in China. EMEA Supply Chain Services B.V. is a wholly-owned subsidiary of Stryker based in the Netherlands. From an office located in Dubai, employees of this subsidiary oversee sales by Stryker’s distributors in Kuwait. Until 2018, Stryker had one primary distributor in Kuwait (the “Kuwait Distributor”) that sold Stryker orthopedic products to the Kuwait Ministry of Health. From 2015 through 2017, the Kuwait Distributor made over $32,000 in improper “per diem” payments to Kuwaiti HCPs to attend Stryker events, when Stryker had directly paid the costs for lodging, meals, and local transportation for these individuals. Stryker had in place certain internal accounting controls relating to third parties that limited transactions to those that complied with their contractual undertakings to adhere to Stryker’s anti-corruption policies and procedures. Stryker failed to sufficiently implement policies to test or otherwise assess whether the Kuwait Distributor would allow the company to exercise its audit right to review records, and whether it was complying with the company’s policies prohibiting bribes and other improper payments by its distributors. “Stryker failed to devise and maintain a system of internal accounting controls sufficient to provide reasonable assurances that transactions were recorded as necessary to permit preparation of financial statements in accordance with generally accepted accounting principles. For example, Stryker recorded transactions of Stryker India for which Stryker could not verify the business purpose or otherwise account for the legitimacy of those expenses. “In response to the Commission’s investigation, Stryker retained outside counsel and forensic auditors to conduct an internal investigation into the company’s compliance with the Foreign Corrupt Practices Act (“FCPA”) concerning Stryker’s activities in India, China, and Kuwait. As the internal investigation progressed, Stryker shared its findings on an ongoing basis, voluntarily produced reports and other materials, and cooperated with the Commission staff’s investigation. Since the time of the conduct detailed above, Stryker undertook a number of remedial efforts, which include: (1) enhanced and updated policies, procedures, and best practices for Stryker India; (2) new compliance measures with additional controls around (i) the monitoring of Stryker’s relationship with HCPs and indirect channels, including dealers and distributors, (ii) reducing the risk of unauthorized business practices in India, and (iii) due diligence of third parties; (3) increased training of all Stryker India employees and local management, including an FCPA compliance workshop for Stryker India’s leadership team; (4) a new centralized system for dealer documentation, and a modified dealer commission model designed to increase transparency around the payment of commissions to dealers in India; (5) compliance audits related to marketing events, event documentation, and employee reimbursements in India; and (6) audits of dealers’ and distributors’ business practices in India. 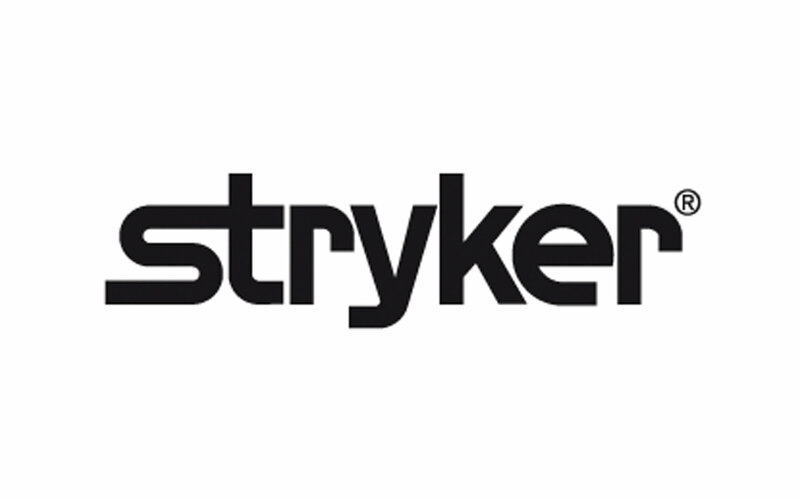 Further, Stryker terminated certain senior employees at Stryker India, appointed new leadership to head Stryker India, and sent a notice of termination to the Kuwait Distributor. Also in response to the Commission’s investigation, Stryker fortified its existing compliance program, which is designed to prevent, detect, and remediate potential misconduct. 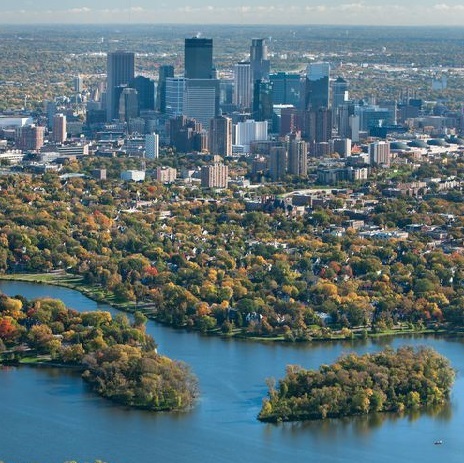 This program develops, maintains, and implements corporate policies and standard operating procedures setting forth specific due diligence and documentation requirements for relationships with foreign officials, HCPs, consultants, and distributors. On the day the enforcement action was announced, Stryker’s stock closed up 1.45%.